But did you know there’s another way that takes WAY less work, time, and mess? That’s right! 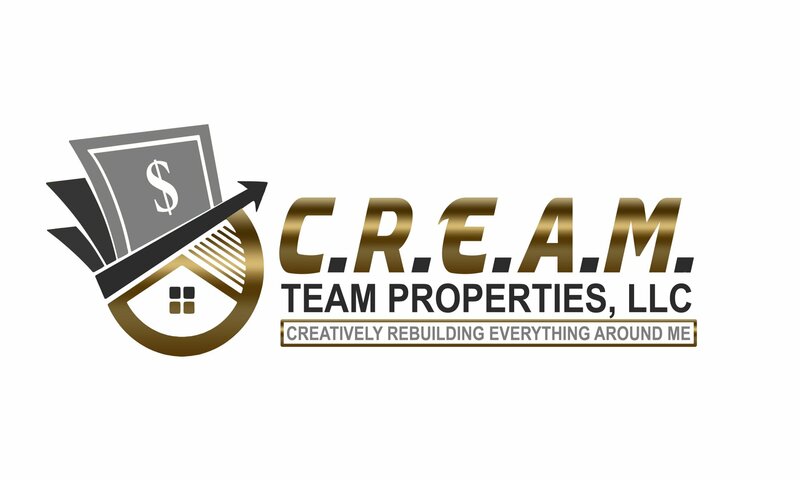 You can sell your house directly to us here at C.R.E.A.M. Team Properties, LLC. Click here now and fill out the form or call us at (315) 944-0041 to let us know about your property to sell.